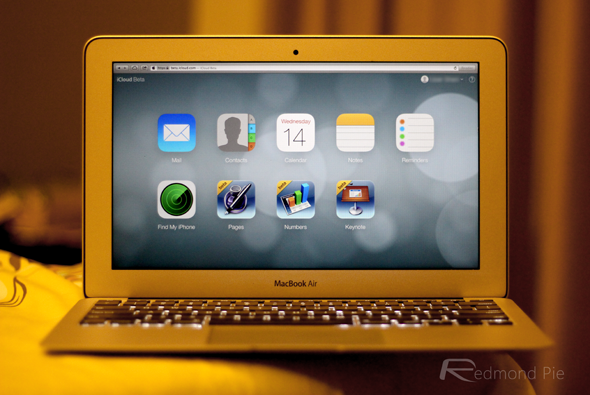 The fact that webcams are installed into each and every MacBook (and indeed, most other notebooks nowadays), can be of great usefulness, and the fact that Apple’s computers present a green light when the camera is activated means that users are under no illusions as to whether the FaceTime camera is running or not. However, a piece of software in circulation, which has already been utilized by one unscrupulous individual, allows anyone to activate the camera without throwing up that green light, which is more than just a tad alarming. As reported by The Washington Post, one high schooler hacked a fellow student’s notebook and took compromising images of her, before then using them for purpose of extortion. While such cases are rare, it’s disconcerting to think that this kind of thing is even possible given that the green light, as with many other instances in which it is used, is supposed to present an element of safety. The process of activating the camera without the light seems, in actual fact, is relatively simple. All the person behind it needed to do was write a piece of software that essentially split the camera and light into two different entities, and from there, the camera could be seen through in a discreet manner. Government agencies have been known to use these kinds of tactics for purpose of criminal investigation, as per the case of the aforementioned extortion, such techniques are floating around in public hands. The only way to be sure that somebody isn’t spying on you through your MacBook’s FaceTime camera, would be to place a piece of tape, or other opaque material over it. As useful as it can be to have a camera there for when you need it, the fact that someone could be watching you is rather unnerving, and even if you’re not rocking an Apple computer of any kind, you should take the necessary measures to ensure that your computer’s webcam cannot be used to spy against you. The FBI has used these kinds of techniques for years, but with the mandatory green light feature having been bypassed by mere mortals, those concerned with privacy should perhaps be more vigilant than usual. 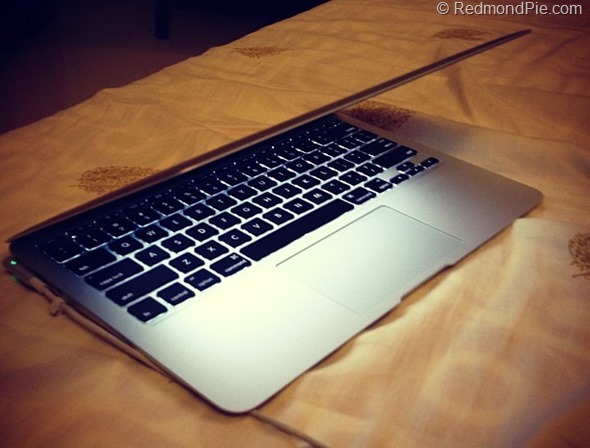 Is Apple Using Mac’s iSight Camera With Mavericks To Watch Our Every Move?